Craft beer is a product of excellent quality, thanks to a different working process, which makes it more genuine and free from chemicals, such as additives and preservatives. 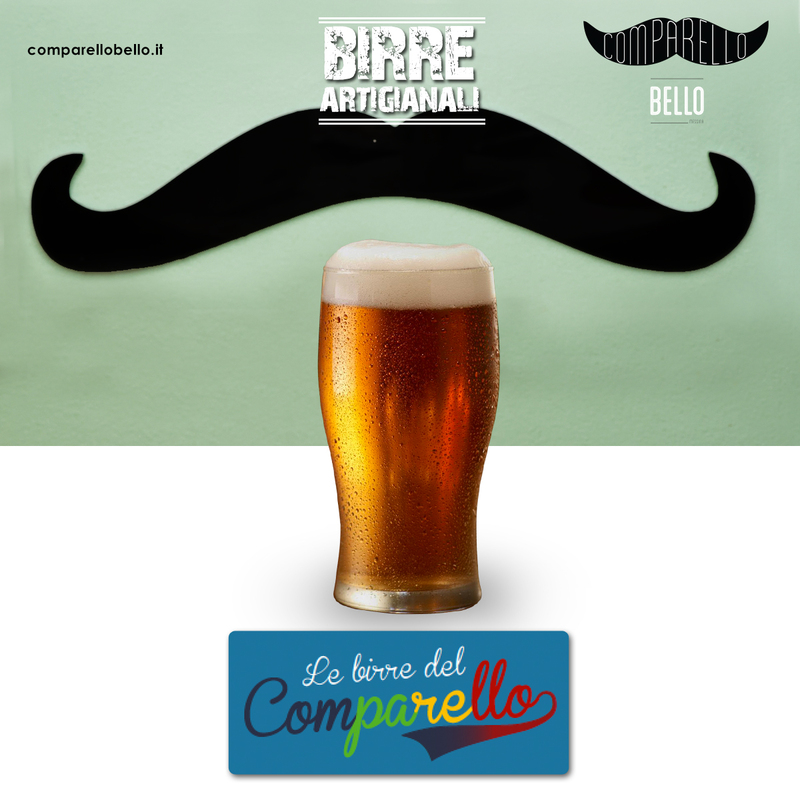 If you are a true connoisseur of craft beer, Comparello Bello is just the right place for you! Here you can enjoy a selection of craft beers among the best on the market, including the Lupulus Blonde and Brune, the HB weissee and Kostritzer. 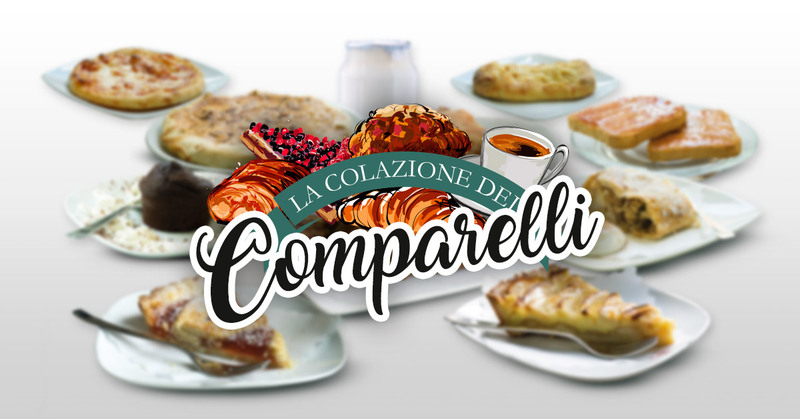 Taste them all and choose your favorite one! The taste, characterized by sweet notes, is accompanied by the slight hopping that contributes to its unexpected beverinity and fluency. The taste of Köstritzer Pale is subtle and bitterish, elegantly sparkling, with delicate bubbles. Malt sweetness, notes of fresh citrus and tropical fruit, typical hops intensity give the Pale Ale a rich and deep taste. 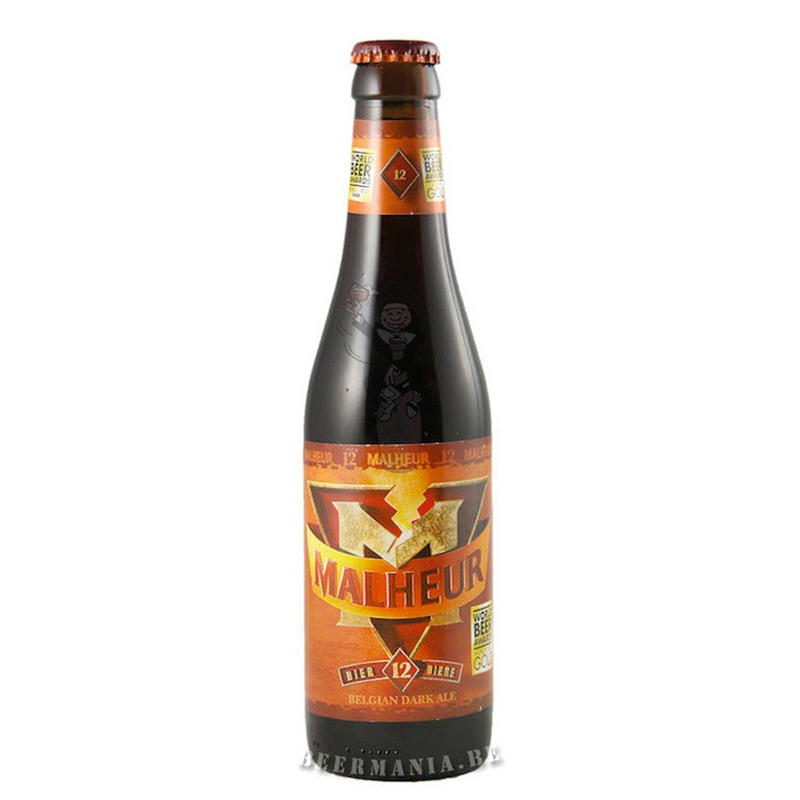 La Malheur 12 is a beer of great prestige. The high fermentation and refermentation in the bottle give it a pleasant taste of malt and aromas of chocolate, caramel and rum. Its taste remains in the mouth with a dry and liqueur sensation. 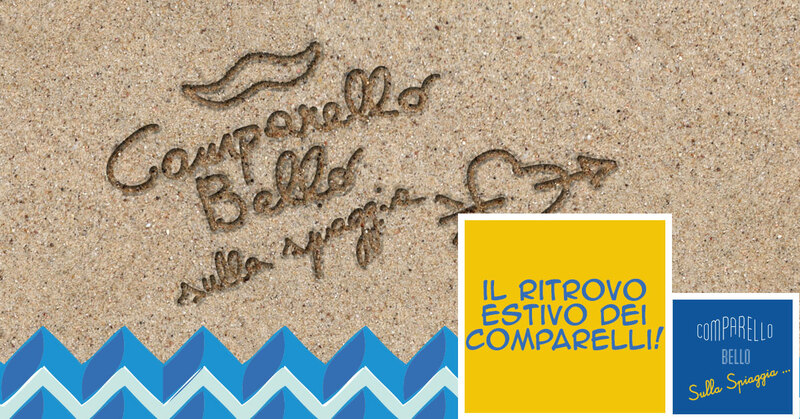 Ambrosia Toccalmatto is a very original Blanche. 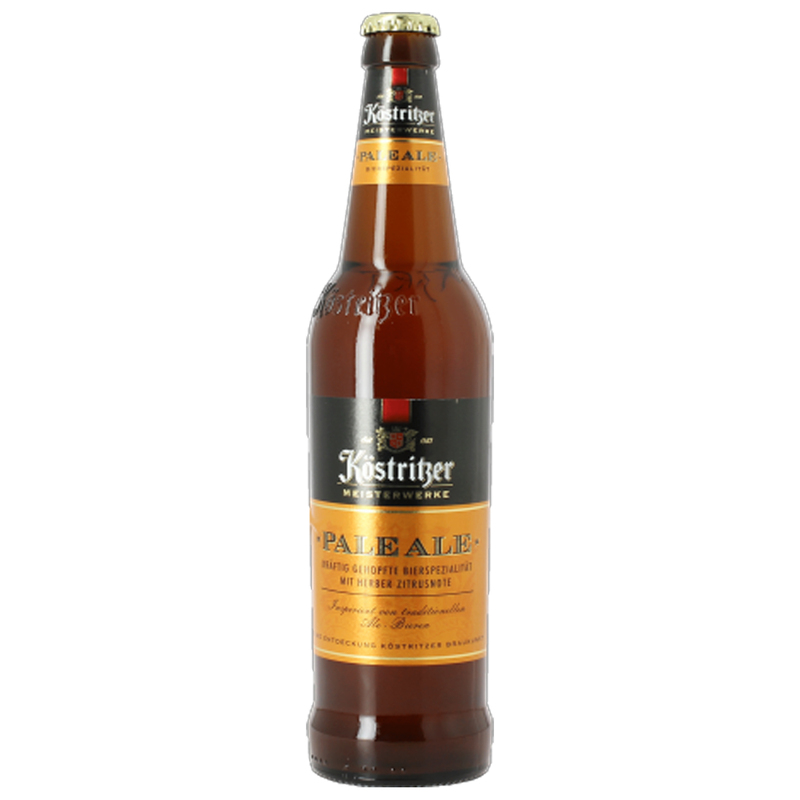 It is a refreshing and refreshing beer with refined floral notes. It is produced with the addition of flowers of elderberry, jasmine and heather and a small amount of linden. An explosion of hops made in the USA, used in dry hopping. This beer contains our rock soul! As soon as it is poured, it releases its full force. The straw-yellow color and the abundant foam distinguish it from the mass. In the mouth has an attenuated body, which masks the alcohol degrees. The bitterness of the finish balances the aromaticity of the hops and satisfies the drink. It is a beer produced with Siegel yeast from the Hallertau region. 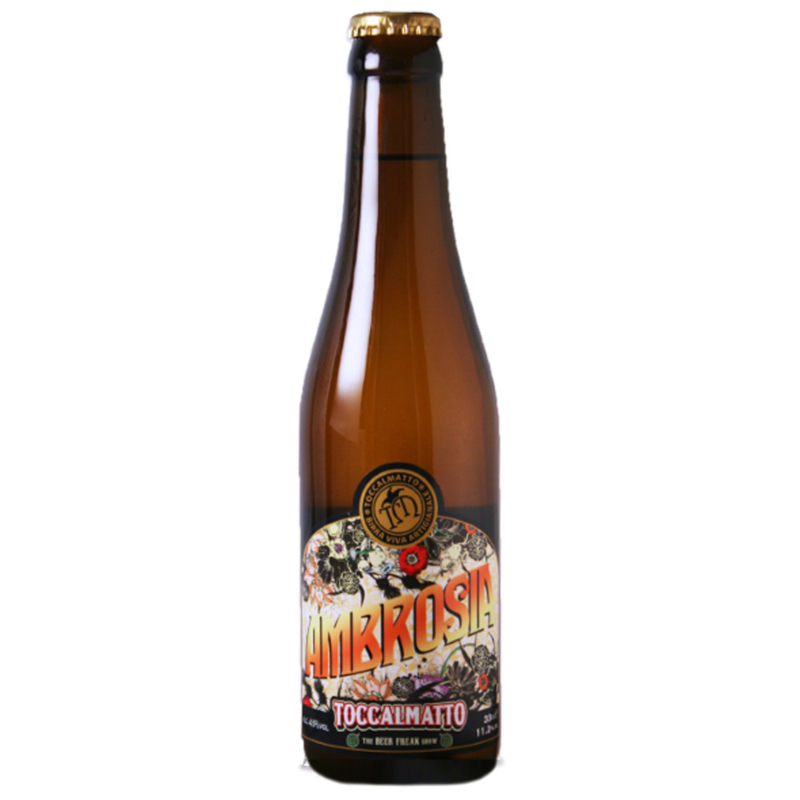 A beer characterized by a turbid golden yellow color with fruity olfactory notes and a sweet, fruity (banana) and spicy (nutmeg) flavor. Together with a touch of bitterness and a slight acidity, this Weizen is extremely refreshing and drinkable. A well-balanced golden beer with a malty base. Delicate hopping, carried out with continental hops. 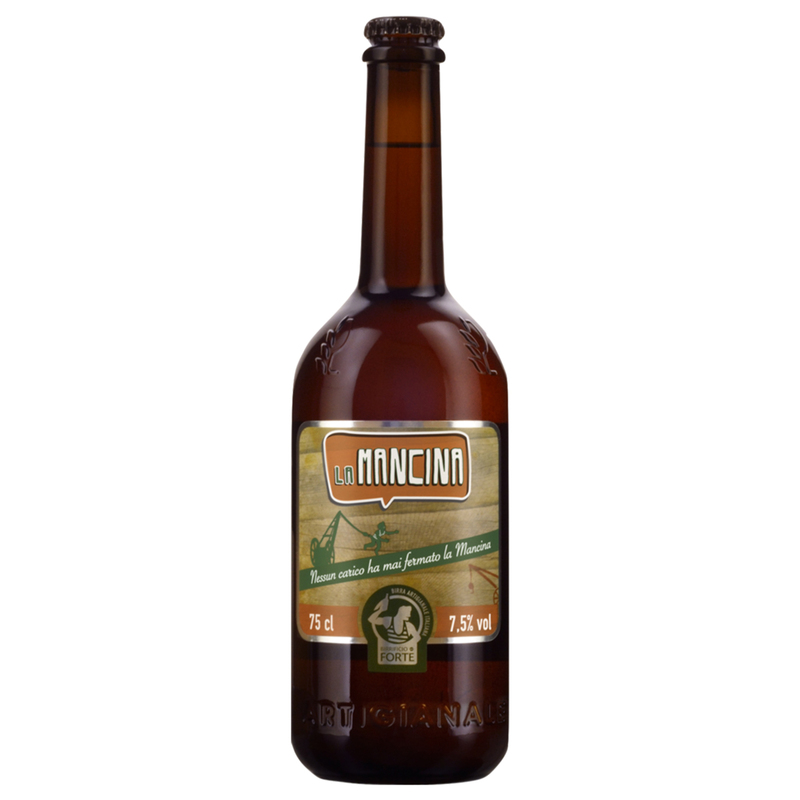 A refreshing beer, you can drink at any time of the day and with any meal. A real battle beer! Deep red beer with low fermentation. On the nose it is sweet with notes of caramel and a strong malt aroma. Hints of nuts and ripe red fruit.